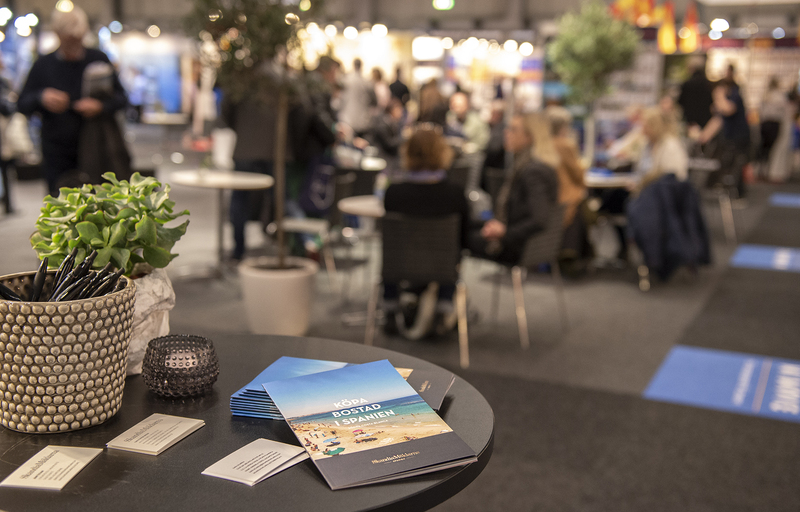 The biggest and most attended exhibition in the Nordic region for buying property abroad. 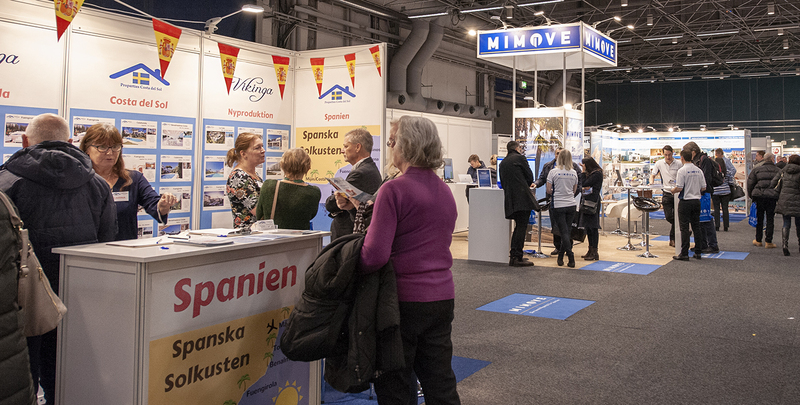 Since 15 years Fair Media International arranges real estate exhibition in the Nordic region. 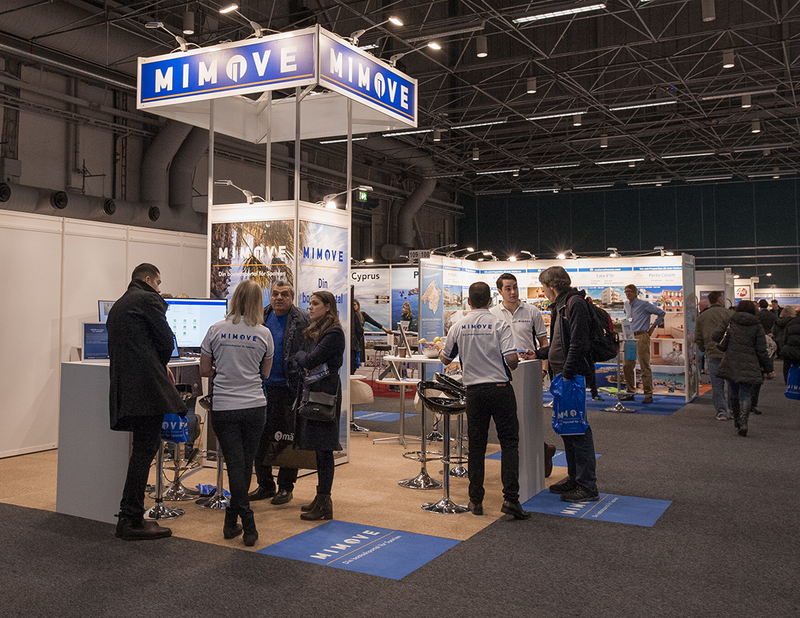 Since the start 2003 Fair Media has arranged over 100 real estate exhibitions. At the moment we do 8 exhibitions in Sweden and Finland each year. Stockholm, Gothenburg and Malmoe in Sweden and Helsinki in Finland. Our real estate exhibitions are ONLY about properties abroad.